Honeybees are an important link in both United States and worldwide agriculture. In recent years, honeybees have been under enormous pressure from a mystery disease known as Colony Collapse Disorder, or CCD. 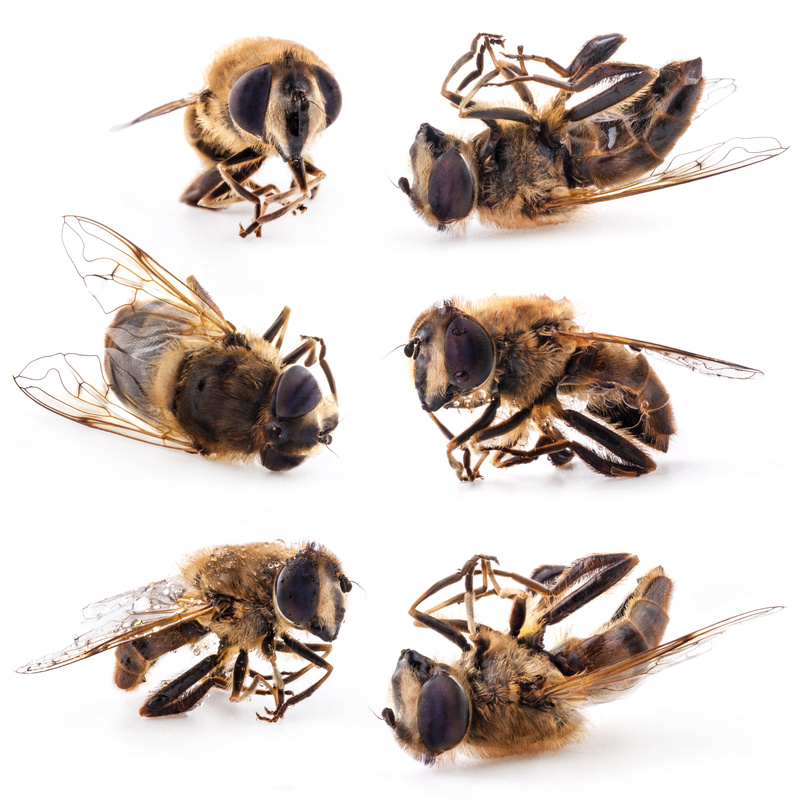 This condition is defined by a dead colony of bees that have no adult bees and/or a colony of bees who has a queen bee as well as the presence of honey and immature bees but dead bee bodies. Currently, there has been no understanding of why CCD occurs among so many bee colonies. A small number of Colony Collapse Disorder occurrences have been recorded dating back as far as 1869. While the number of occurrences was few, CCD has become a growing problem over the last few decades. From 1972 to 2006, a dramatic decline in the honeybee population was attributed to CCD, which was also coined the “disappearing disease.” While the population remained stable through most of the 1990s, the loss of population due to CCD grew to between 30 and 90 percent in the early 2000s. 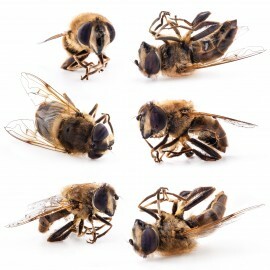 Generally, CCD is suspected when a colony of bees has an absence of adult bees or has little to no buildup of dead bee bodies within or in front of the hive. Some of the other signs of CCD include the presence of unborn bees within the hive, the presence of both honey and bee pollen that has not been robbed by other bee colonies, and the presence of a queen bee with no other bees. If there is no queen bee within the hive, it is assumed the hive died simply because they did not have a queen bee. While there is no scientific reason for why Colony Collapse Disorder occurs there are a number of theories being tested at this time. Some of these possible causes include mites, fungus, pesticides, malnutrition, other pathogens, immunodeficiency, and possible poor or unorthodox bee keeping practices. Even though there is no hard data to support any of these theories, in 2007 the United States Department of Agriculture released what is known as a “CCD Action Plan” to help outline and implement a strategy for identifying what causes CCD and what can be done to help put an end to the epidemic.